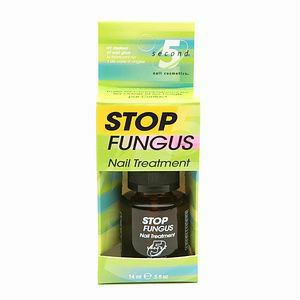 Is removing all or a portion of your nail effective in treating nail fungus? Currently, the answer to this question is still up in the air. 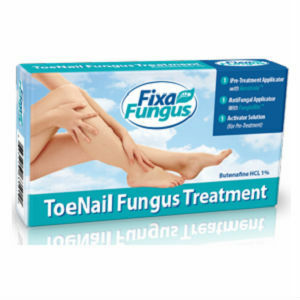 There has been very little research done on the treatment of removing the nail to treat a fungal infection. This is because it is rarely done and is used as a last resort only. 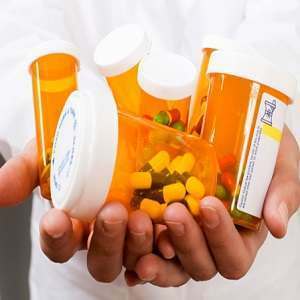 If you are not able to take any of the oral medications due to health reasons, and you have tried other remedies to treat your nail, your doctor may see this as an option to treat your nail. 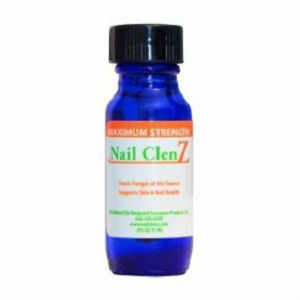 If you have suffered through recurring nail fungus infections, you may need to make lifestyle changes, change the way you eat, or do a full-body cleanse to remove the source of the infection so it does not come back. How Does Nail Removal Work? Surgery – Your doctor will use a local anesthetic to numb the skin around the nail. A tool is then used to separate your nail from the nail bed and surrounding skin. Once the nail is removed, the nail bed and skin should heal in about 3 weeks. Ointment – Using this method, your doctor covers the skin around your nail to protect it. 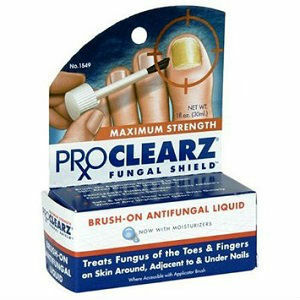 An ointment is then placed on the nail. This is then covered with a plastic dressing, which you will have to keep dry. After a week or so, the nail should be soft enough for your doctor to remove it. The nail bed should heal in about 2 to 3 weeks. 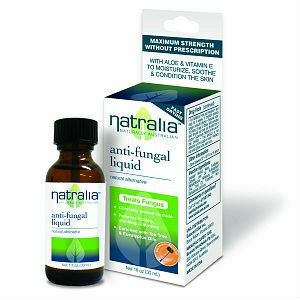 After either procedure, your doctor will most likely recommend an oral anti-fungal medication, or they may recommend putting a topical anti-fungal ointment on the exposed nail bed. A removed fingernail could take 6 months to come back; a toenail could take up to 18 months. If the infection comes back after the nail grows back, your doctor may recommend removing the nail again and putting a cream on it to keep the nail from growing back. When the nail has been removed, you have to keep the area extremely clean and dry to prevent a different infection of the area. You may need to use an antibiotic cream. Another problem you may face is that the side or corner of your nail could regrow into the surrounding skin, also known as an ingrown toenail. The symptoms of an ingrown toenail can be treated by soaking your foot in warm salt water and then propping the ingrown portion of your nail to encourage it to grow above the skin. A severe ingrown toenail may require you to go to your doctor for further treatment.